Two similar bills died in the House this legislative session. 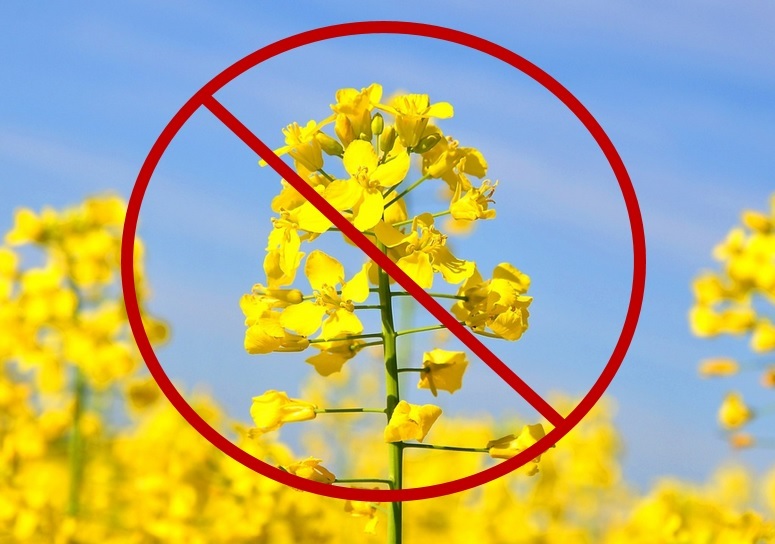 Existing laws that limit production of canola to 500 acres expire in July, so the Oregon Department of Agriculture is drafting new rules, which would be obsolete if SB 885 passes. Six years ago, a state-ordered Oregon State University study determined canola doesn’t pose increased risks of pests, diseases or weeds. Growers wanted to increase the acreage limit to more than 1,600 acres, according to The Capital Press. They contend lawmakers maintaining the 500-acre limit are ignoring the findings in the OSU study.